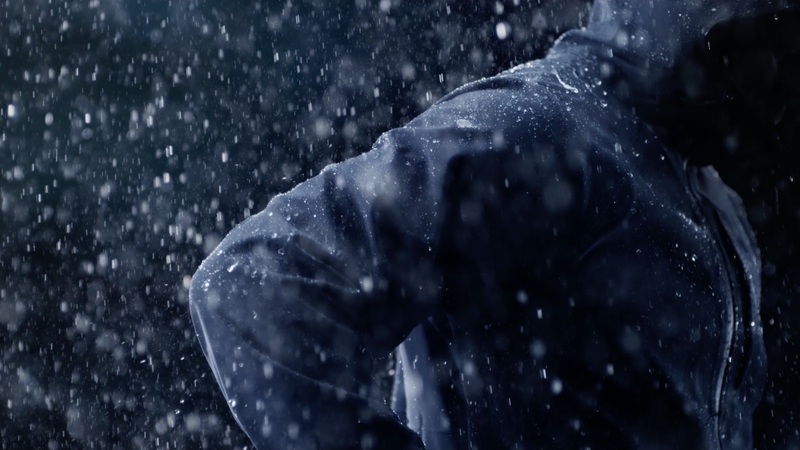 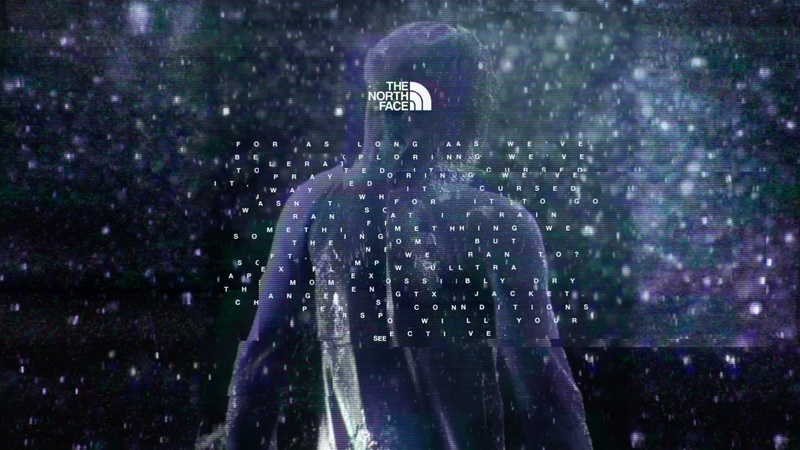 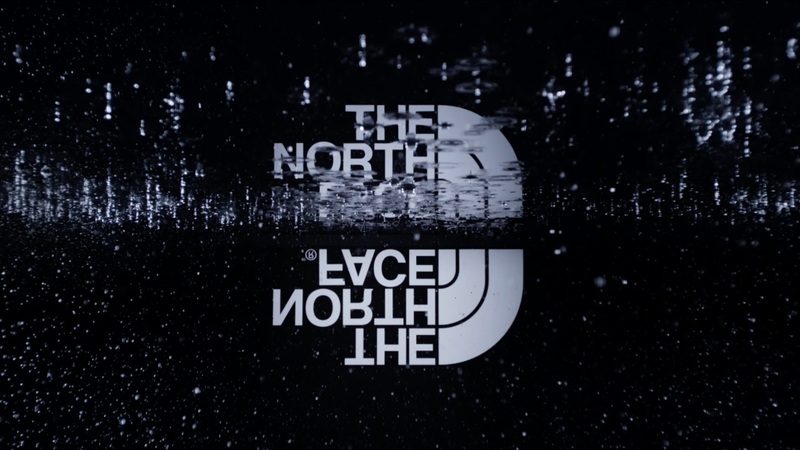 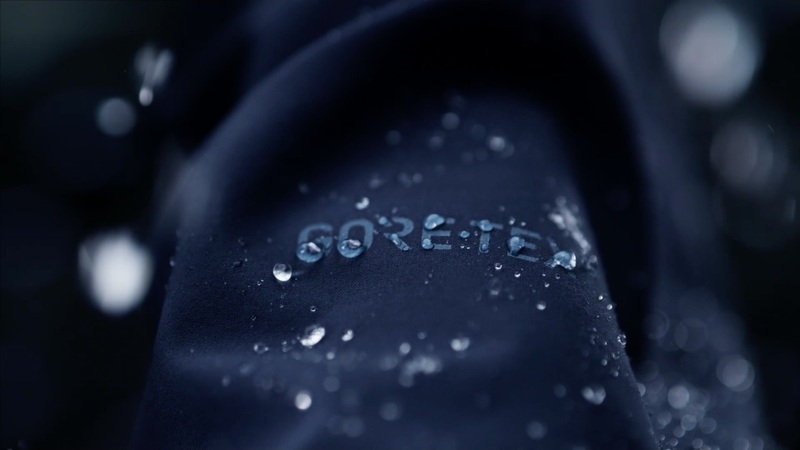 The Mill’s VFX and Design team went on a mission to visualize the relationship between harsh outdoor elements and the strength and durability of the jacket. 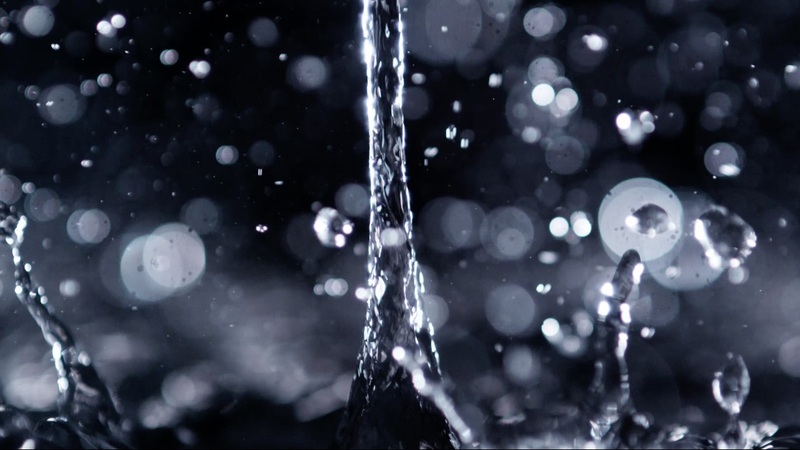 The linear narrative is disrupted by glitches that convey the contrast between water and technology, suggesting a message of unplugging and getting outside. 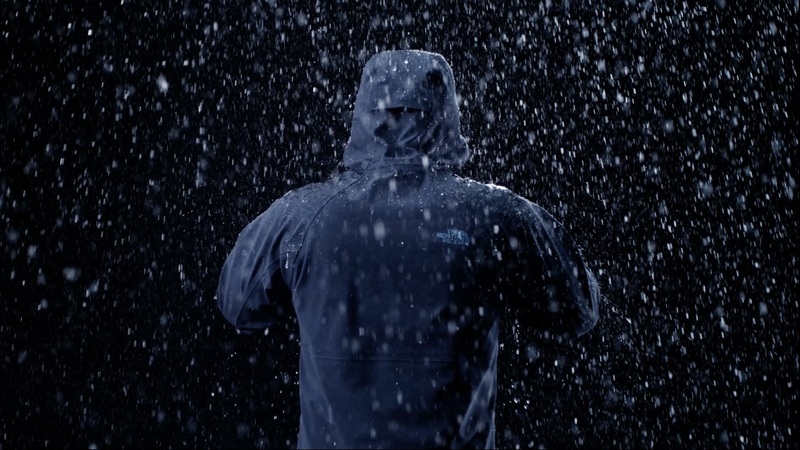 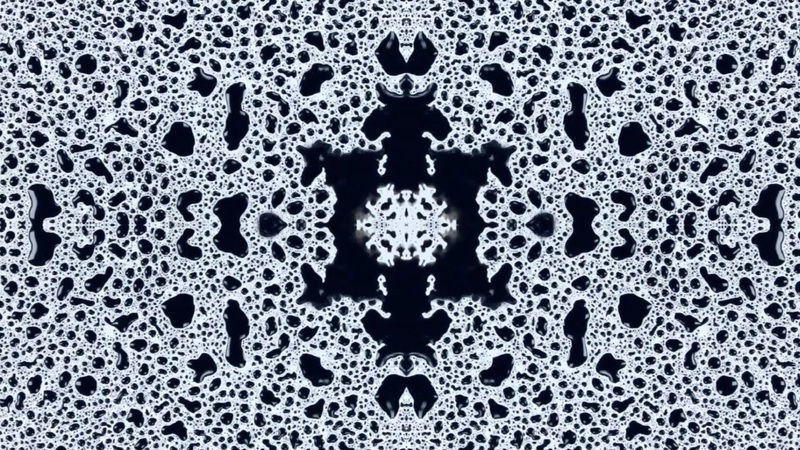 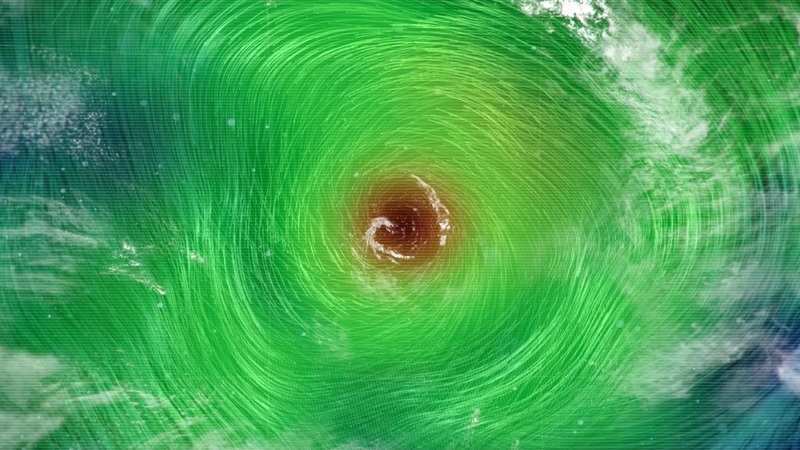 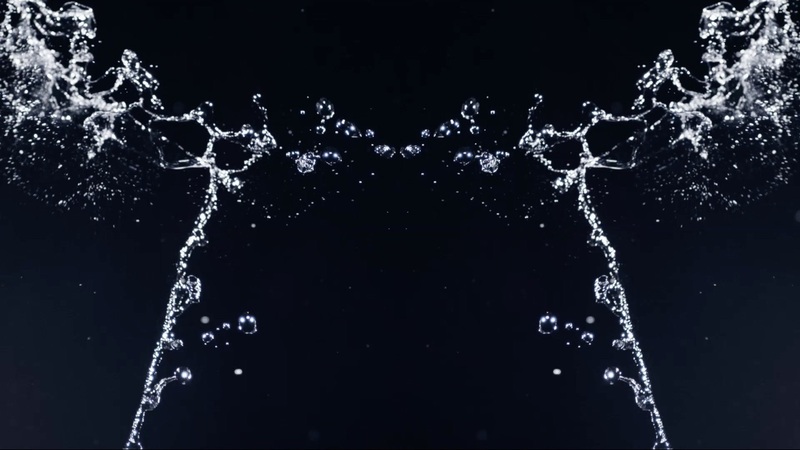 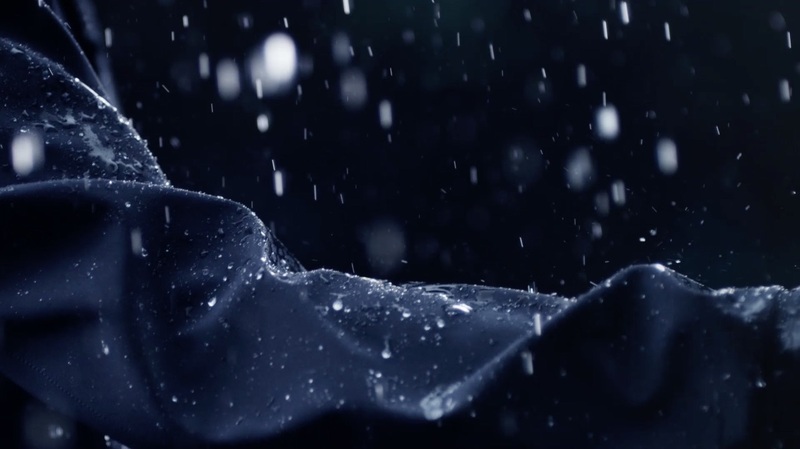 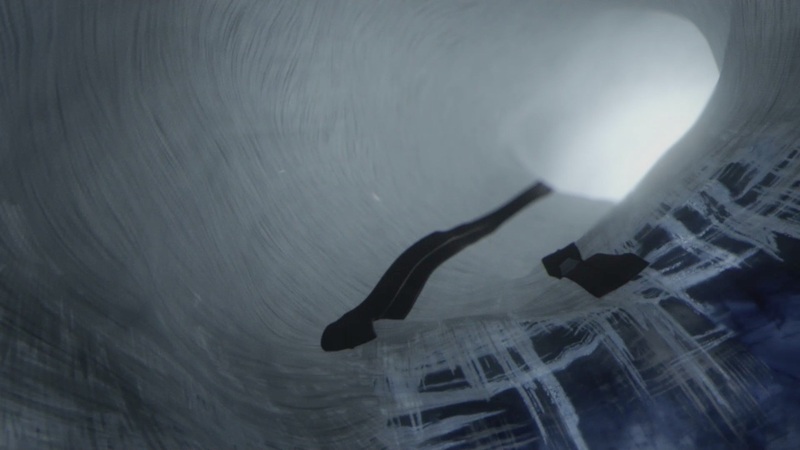 On set, the team paired the speed of a Phantom Camera with a rain machine to produce detailed close-ups of the interaction between fabric and water. 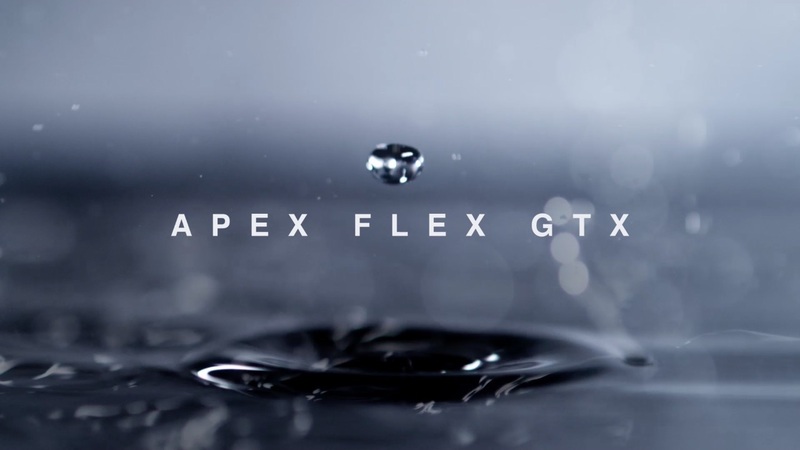 Later, 3D artists added CG liquids to seamlessly bridge the gaps of the step-by-step transition from initial droplets to the final form of the Apex Flex. 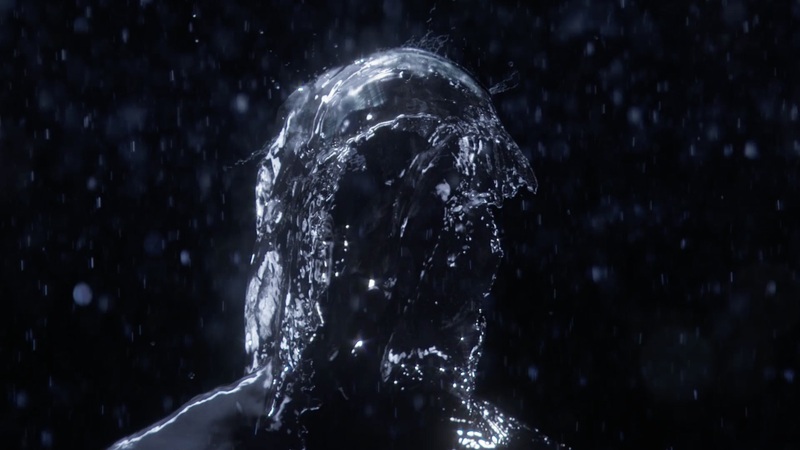 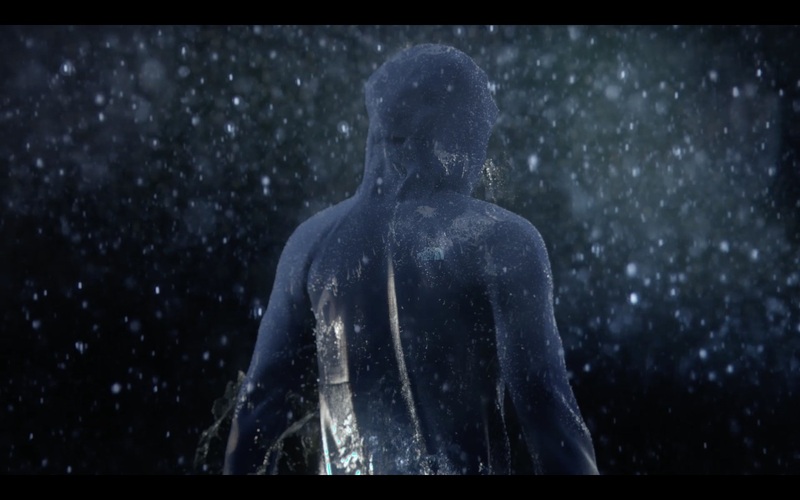 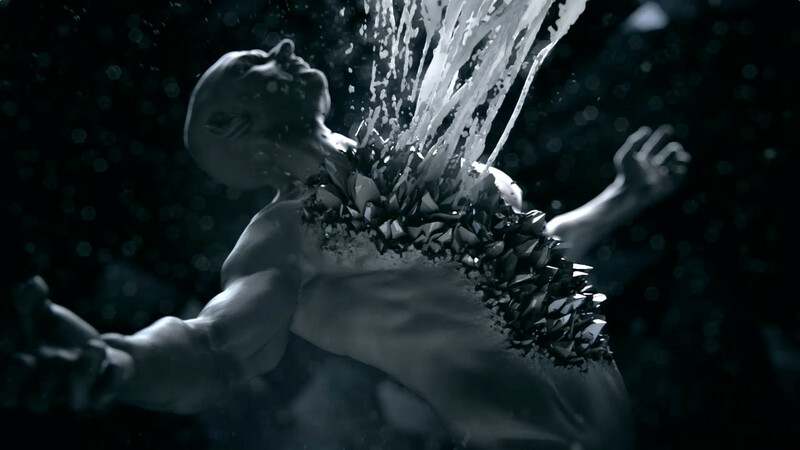 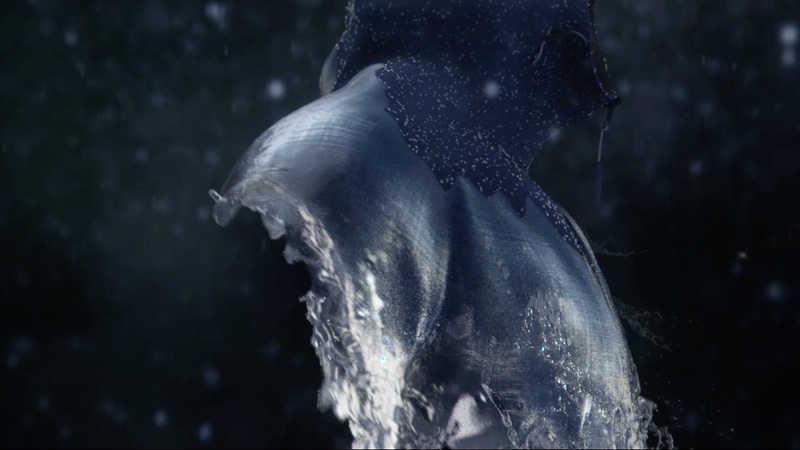 The raindrops were constructed in Houdini with Maya, Flame and Nuke completing the spot.